Is Your Fear of Numbers Paralyzing Your Business? 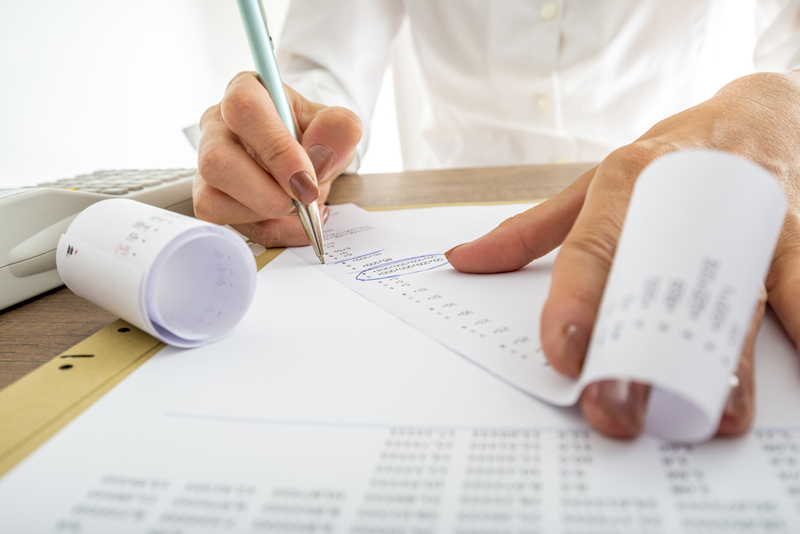 Unusual or unrealistic itemized deductions, either for individuals or small business owners, may raise a red flag for auditors. Cash Accounting Reduces Complexity But Is Limited. 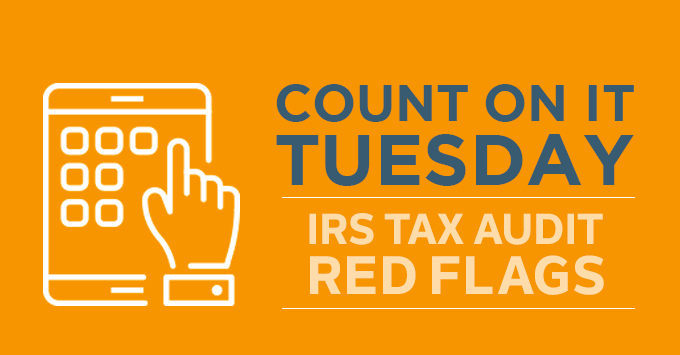 Count on it Tuesday features IRS Red Flags. 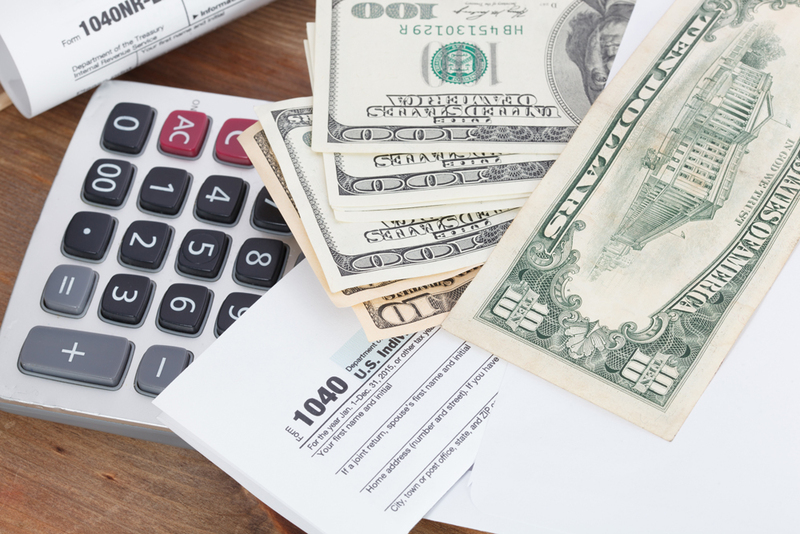 The IRS takes a close look to excessive business tax deductions so be careful on taking liberties at tax time. Small businesses rely on cash flow to pay day-to-day expenses like wages, benefits, & utilities. 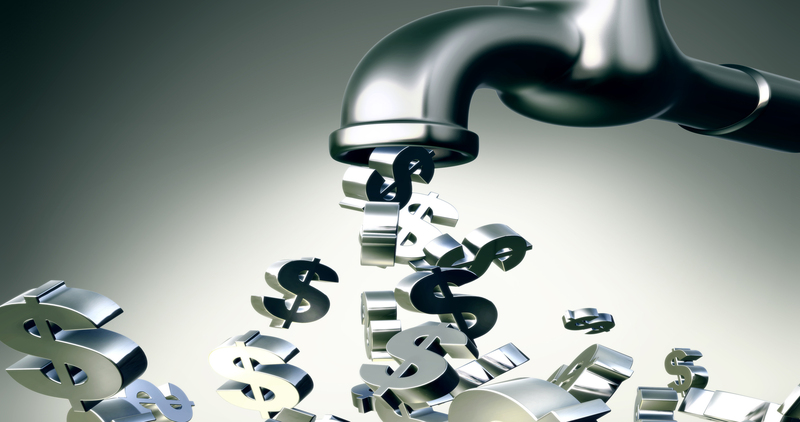 50% of small businesses regularly face cash-flow problems. Every entrepreneur should get educated about the costs that go into running a business. 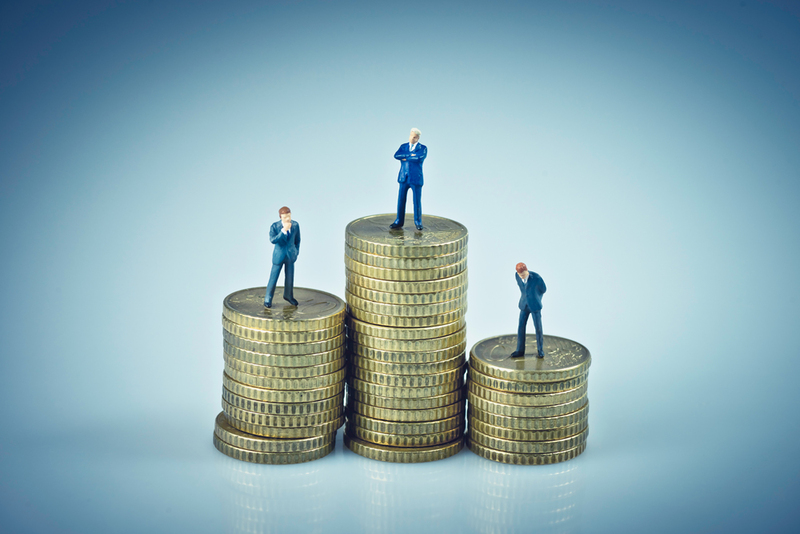 Hidden costs of running a business can quickly run you into the red. Taxes are time consuming and costly. Nearly a quarter of small business owners spend over 120 hours each year dealing with their federal taxes.